Page Parkes Model + Talent: PP Model Jacob Riley Walks for Custo Barcelona! PP Model Jacob Riley Walks for Custo Barcelona! 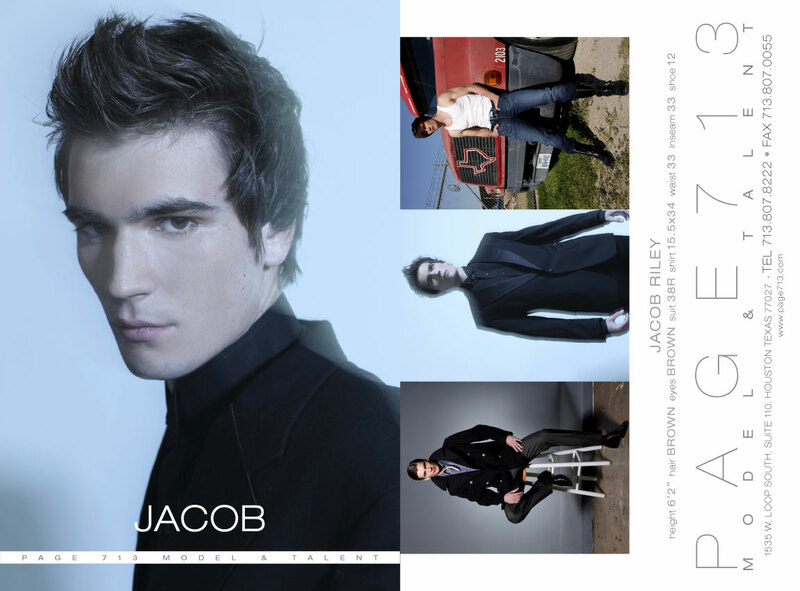 We are just too proud of our PP Model, Jacob Riley! he walked down the runway.